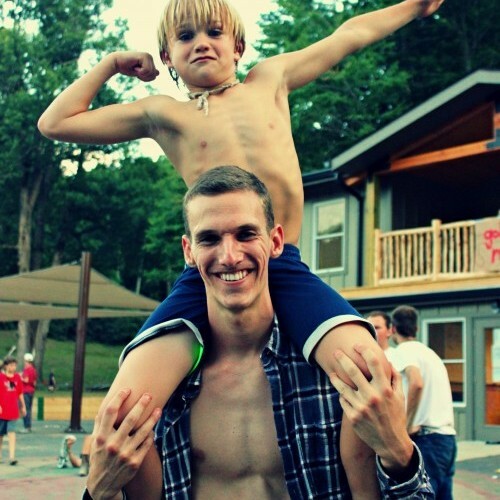 Boys of all ages are looking for two things. 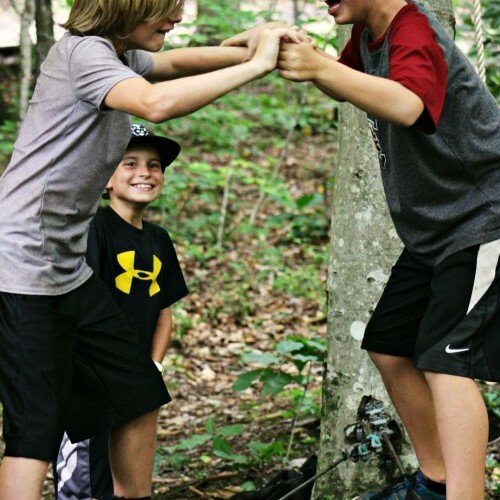 They’re looking for adventure. 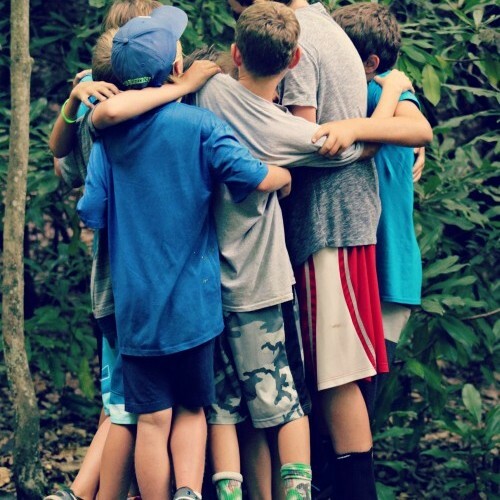 And they’re looking for someone to follow into that adventure. 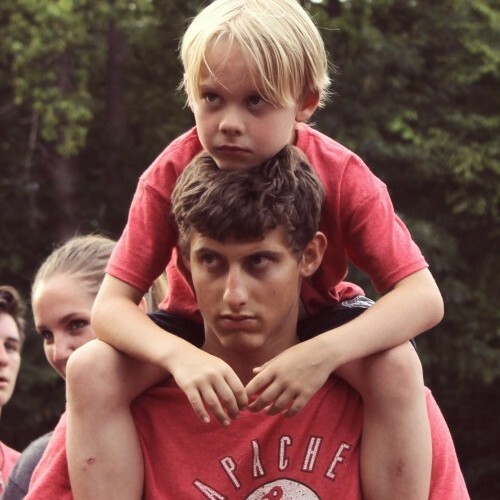 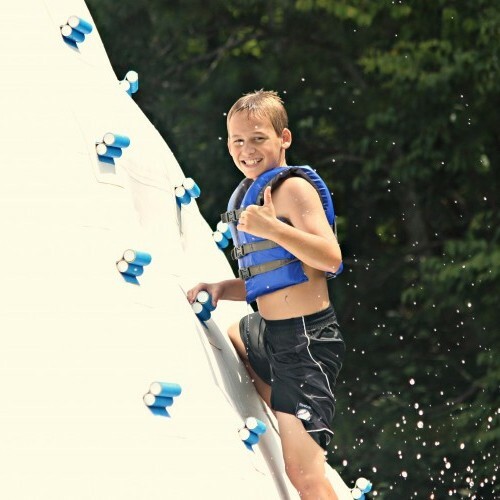 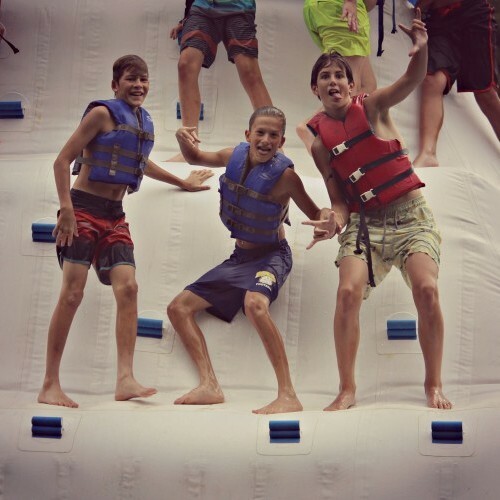 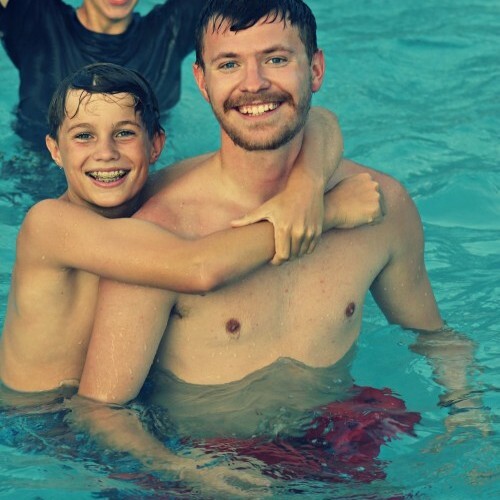 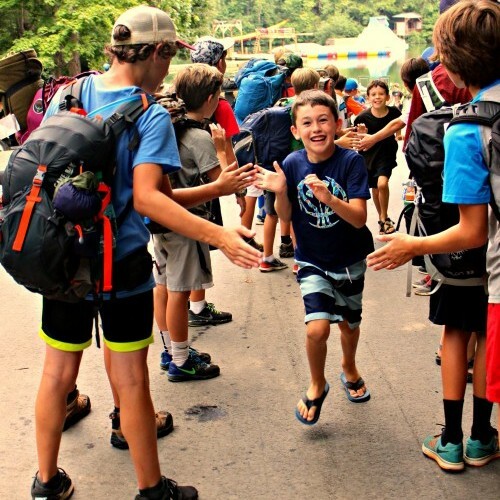 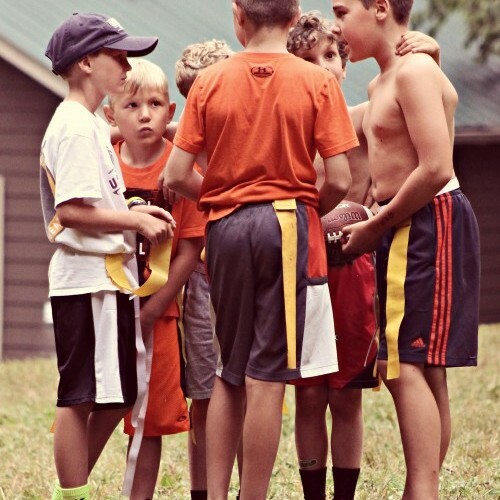 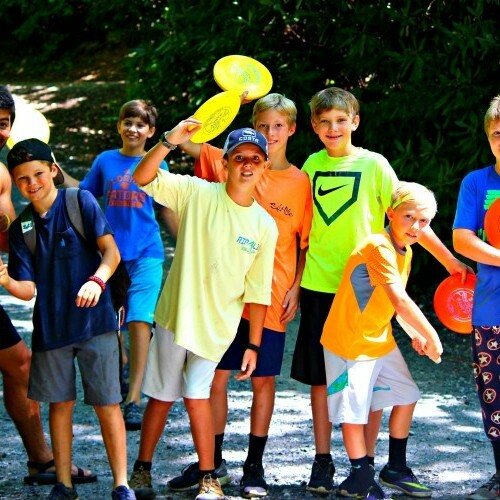 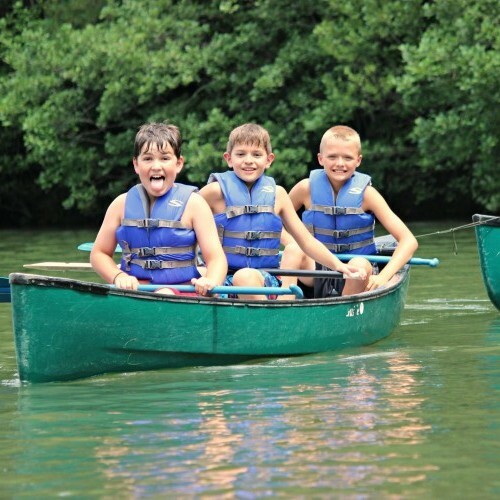 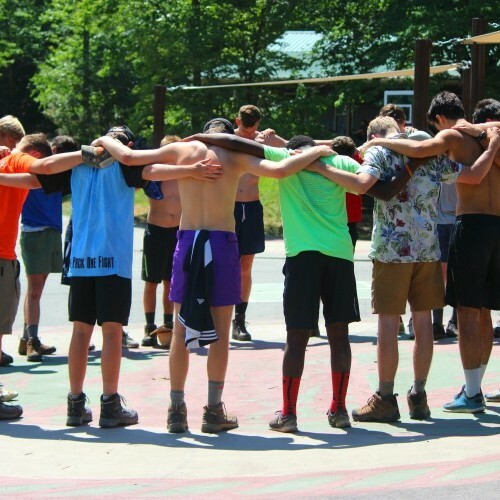 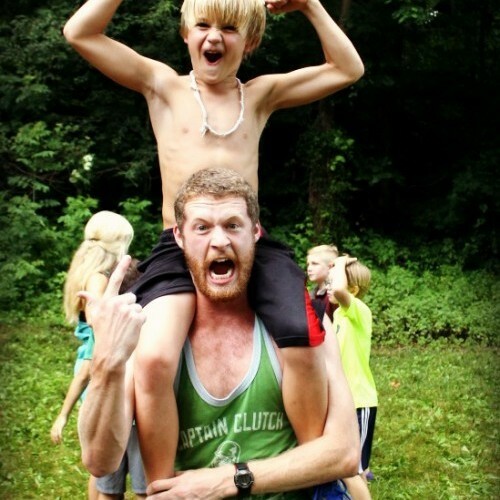 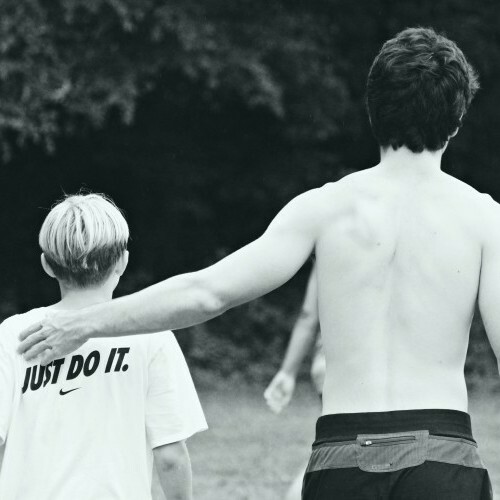 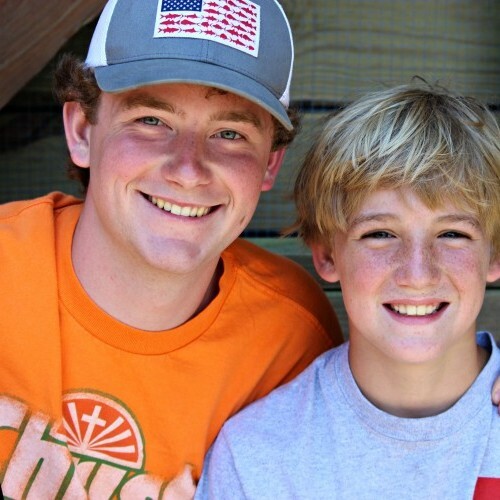 For 90 summers, Camp Ridgecrest has been a place where boys follow role models into the adventure of following Jesus and getting outside their comfort zone to grow in every way. 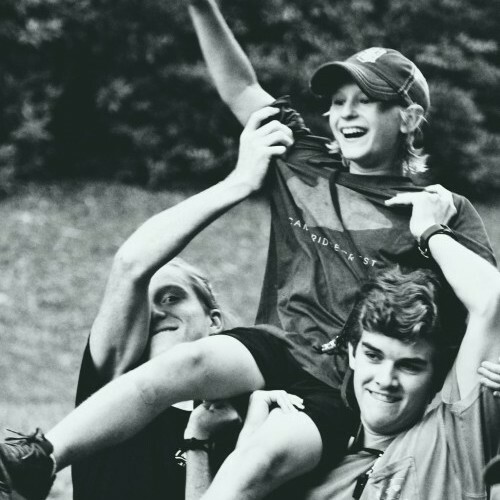 Our mission of “impacting lives for God’s glory through discipleship and adventure” emphasizes our desire to meet campers where they are and show them what it looks like to follow Jesus through the highs and lows of life’s journey. 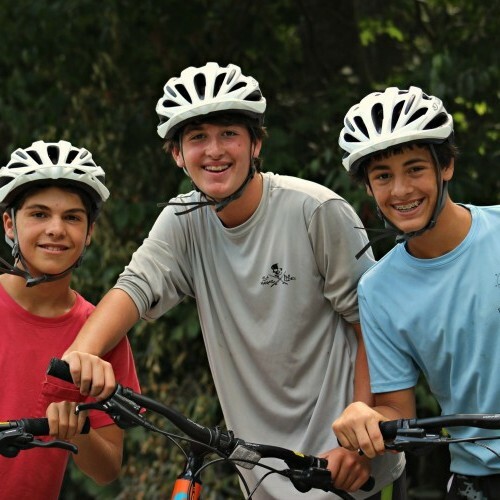 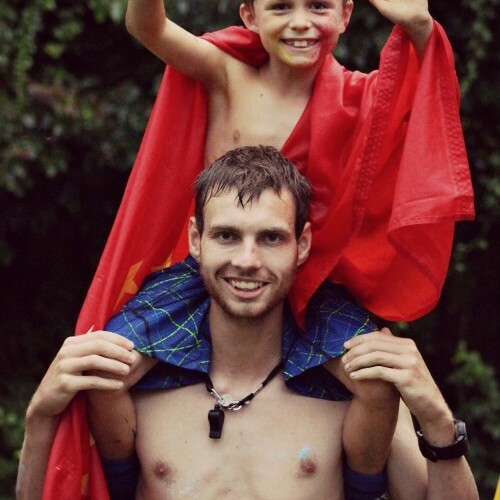 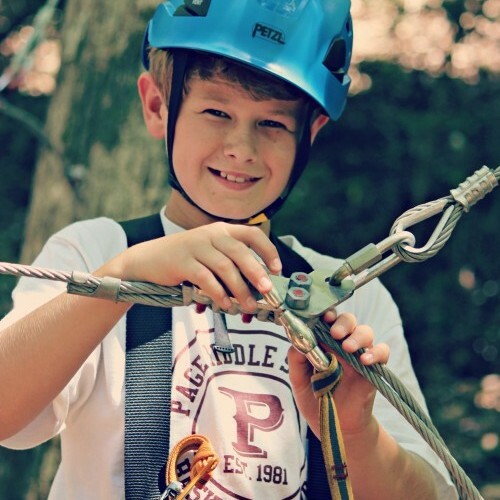 Our goal is to create a safe environment that fosters friendship, encouragement and the adventure of a lifetime!